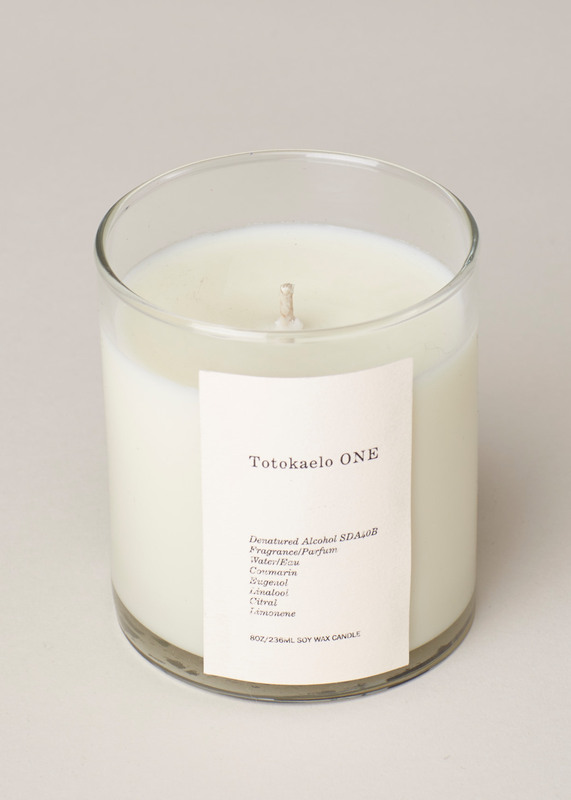 Totokaelo’s ONE is a rendering of a phantasmal, universal, global concept composed specifically to be used in both space (via the ONE candle) and projected by a human body (via that ONE eau de toilette). It is quintessentially unisex, concisely splitting the difference between the sensuality of real woods (Japanese hinoki cypress, American virginian cedar) and an idealized, disembodied well-dressed beauty. The jewel-box store that serves as the retail flagship of Catbird is a bonafide pilgrimage for those who shop in Brooklyn. 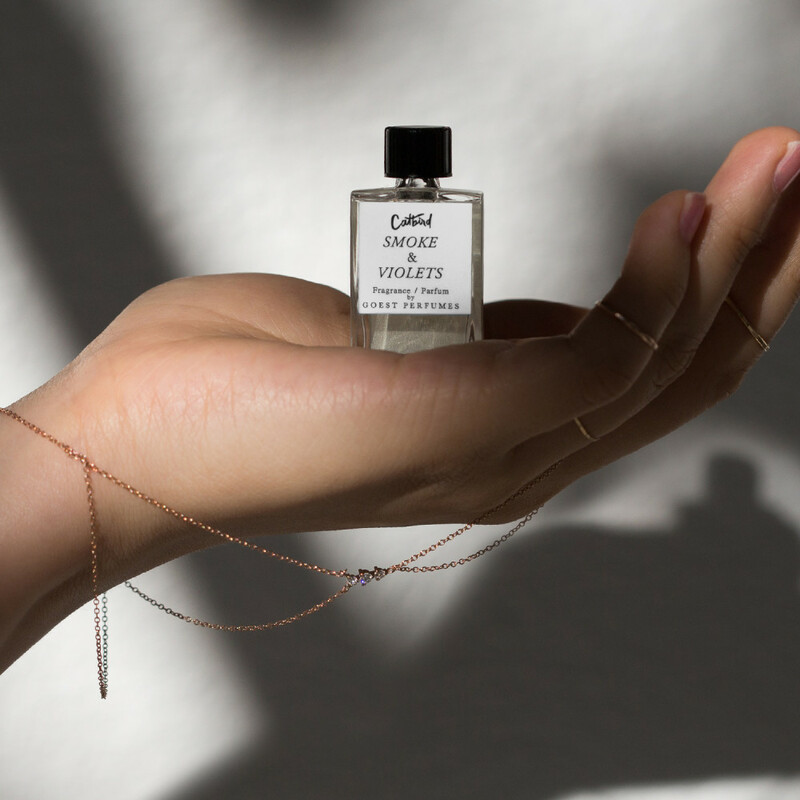 Smoke & Violets is a scent of icy, vaporous voluptousity - something that feels classically ladylike to apply, but has a sense of alluring privacy and intensity - and with a sensual undoneness that communicates mostly in the sillage. 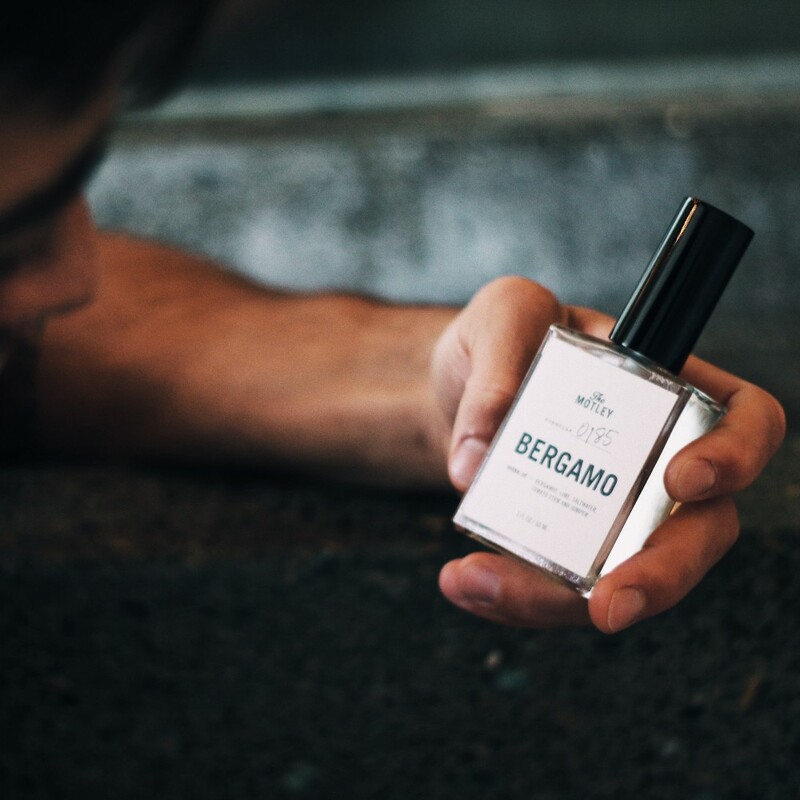 Customers demands for additional formats to complete their collection — for more ways to own this scent— have been consistent. Our eaux de toilette for Los Angeles based men’s grooming brand collective The Motley have been featured in the New York Times, the Los Angeles Times, Esquire, GQ, and more. 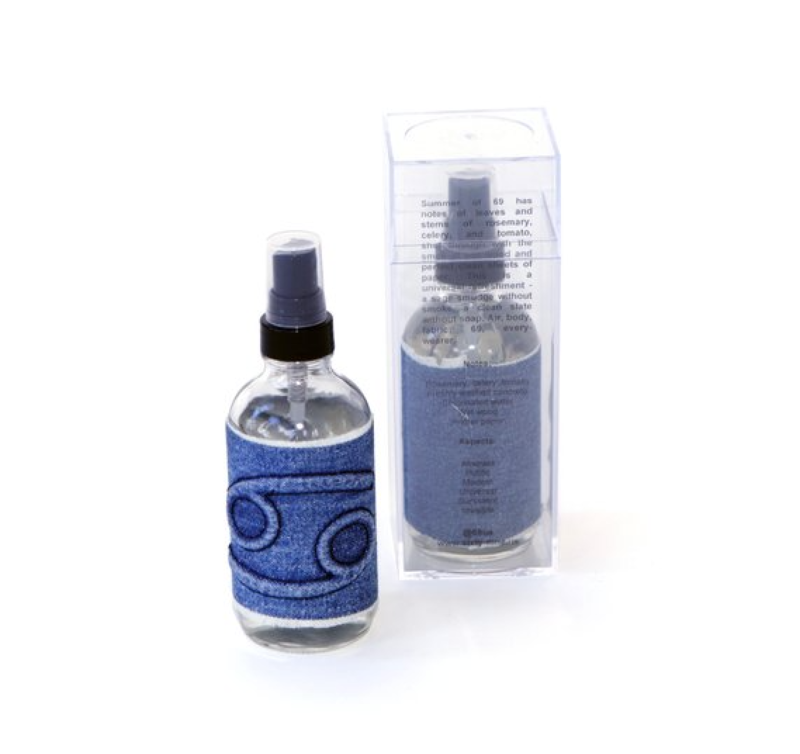 These eaux de toilettes are a signature buy for fans of the brand and have garnered a cult following. 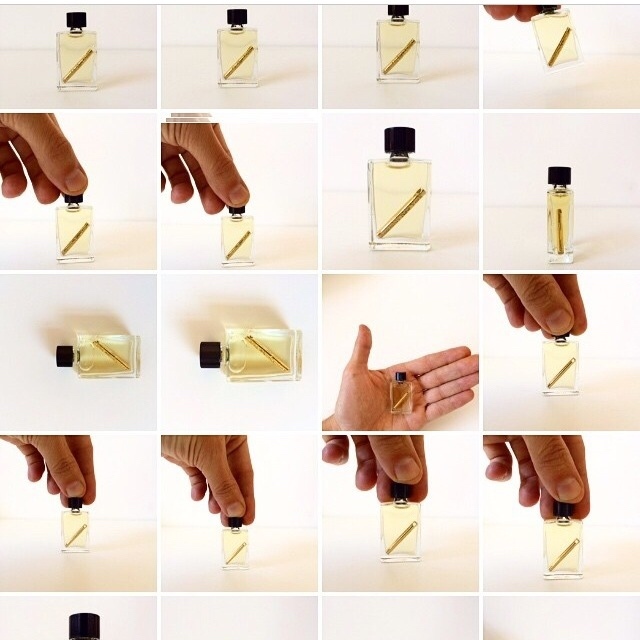 The most recent launch, the Palo Santo eau de toilette, was intended as a limited edition; overwhelming customer demand quickly led to its addition to their permanent lineup. Two modern, industrial milieux informed the starting point for a scent meant to scent spaces and clothing first, skin second. 1) a just-washed-down public pool deck, soaked with chlorine and sun and a sense of fitness; and 2) the modern office supply store, replete with the smell of printer paper and the blasting, oasis feel of industrial air conditioning. These two concepts can both be felt and read in Summer of 69, which renders them with beauty and an addictive real-feel quality. A limited edition, desaturated, semi-formal scent which uses totally modern materials in a “fougère”-style classical composition. Each bottle was sold with a numbered wearable jewelry piece inside that was accessible as a final treasure when the fragrance was used up. If you are interested in our custom scent development services, please read our guide to custom fragrance services or drop us a line at info@goest.us. Custom services on a private-label contract basis are granted based on scheduling availability and our ability to fulfill your concept. Co-branded collaborations are considered a slightly different category of service and move forward based on inter-brand resonance.